With this post we want to show you some ways to help you learn Spanish by making the most of Black Friday discounts and become bilingual affordably. Black Friday is well known as an American phenomenon, but it’s actually started to catch on in other parts of the world. Spain, for example, has seen some larger brand stores replicate the pre-Christmas sales that take place in the United States. So if you’re doing an exchange program in Spain to learn Spanish, you can still enjoy the discounts of Black Friday to some extent. 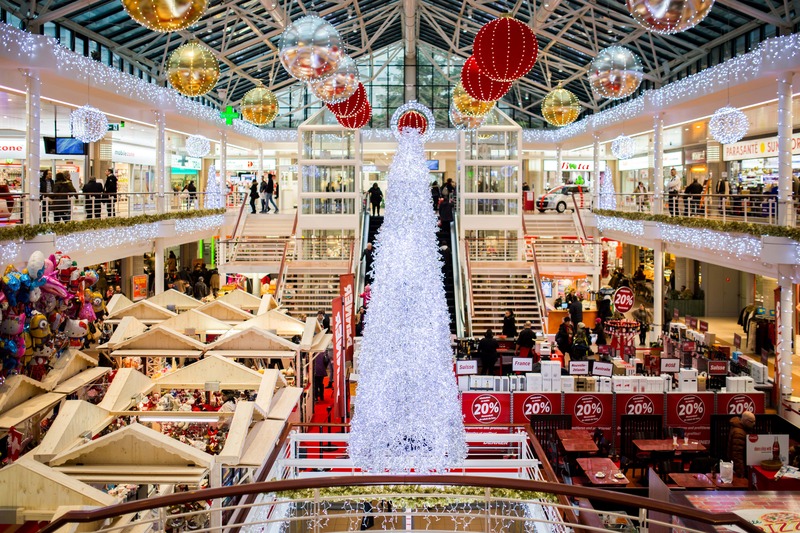 In the United States, people have used the Friday after Thanksgiving for holiday shopping for most of the 20th century; this day of extreme discounts didn’t occur in Spain until recently. In the holiday season of 2012 some big retailers such as El Corte Ingles, Media Markt, and Amazon started offering discounts to consumers. The trend has since caught on and more and more retailers offer Black Friday deals. This has in part been ushered in by American brands such as Nike offering discounts at their stores located in Spain. 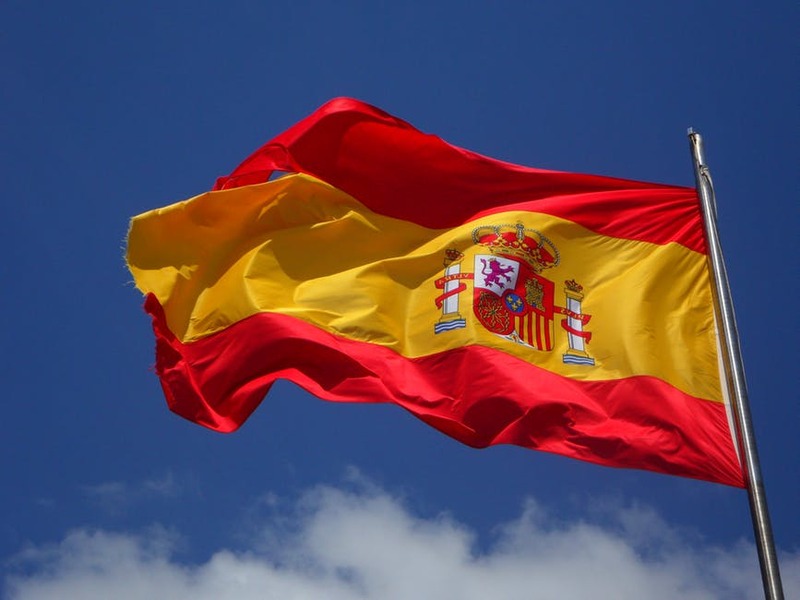 You can use this newfound holiday in Spain to help learn Spanish. Shopping is an ordinary, every day occasion and it’s necessary to know vocabulary associated with it so that you understand what you’re buying and for how much, therefore we’ve included a list of useful vocabulary for shopping in Spanish. Do you take card? – Se acepta tarjeta? For the most part, electronics are the most popular products on Black Friday due to the high cost and amount of savings possible. There have been a lot of advances in technology and there are ways to use technology to learn Spanish. There are lots of types of software for language learning, Rosetta Stone is one of the most popular and well-known brands. Rosetta Stone also usually offers discounted prices for their software. While it is normally quite expensive for a bundle deal you can save anywhere from 30%-50% based on past Black Friday deals they’ve offered. Another piece of technology that can be used as compliment for Rosetta Stone or other language learning software is a webcam. You can use a webcam to have a language exchange with someone anywhere in the world. Rosetta Stone offers these types of multilingual chat rooms as well as there being other websites that do the same. In order to take best advantage of this is to use a webcam. While it still probably isn’t as good as a real life interaction, it is the most cost effective way to interact with people from all throughout the world. While many laptop computers come with installed webcams, many desktops do not. So, if you do not have a webcam you can buy them from stores such as Best Buy, Wal-Mart, or even Amazon. Perhaps you’re reading this on a phone and want to use your computer to chat with people from around the world, computers are also offered at extremely discounted rates on Black Friday, so, you can utilize sites such as Skype, Rosetta Stone, or Italki to help you learn Spanish. There are many ways that technology can help with becoming bilingual, if you currently don’t have access to these then Black Friday is going to be your most affordable way to do so. While technology is a very useful and affordable way to begin learning a new language another way to take advantage of Black Friday in order to help you learn Spanish is to research airline and hotel deals in Spanish speaking countries. It is still widely considered the best way to become proficient in a language is to be surrounded by it. 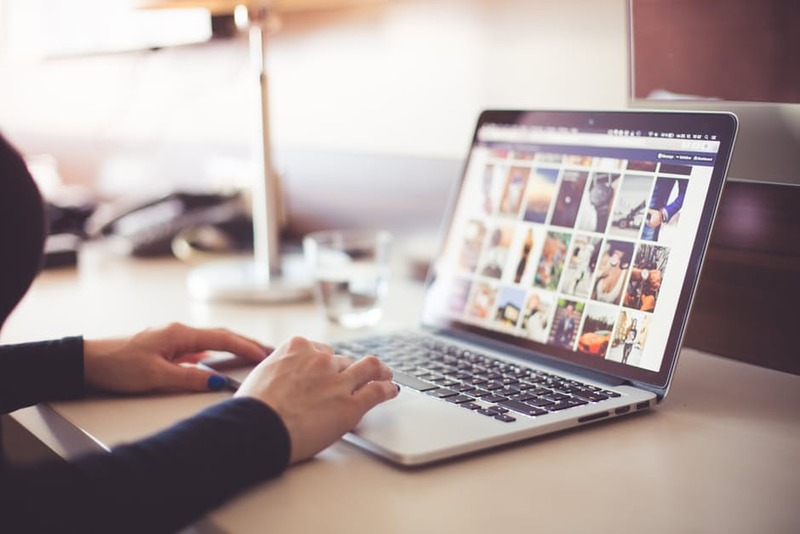 A quick Internet search can show you that even some of the biggest, most popular airlines offer deals and discounts including; Delta, British Airways, and American Airways among others. As far as hotels go, Marriott offers Black Friday discounts. Marriott has locations all around the world, including many in locations that can help you learn Spanish. There are many offers and even travel agencies offer plans at discounted prices that include flights, hotels, and other services needed when traveling. Travel agencies can be one of the best ways because not only do many of them offer discounts on their services, but also they’ll be able to advise you better about where to go to make the most of your trip. They’ll be able to research the best way to spend your time and where to go to help learn Spanish. If you want to know more about spending time in another country and even doing a language exchange, MyHostpitality can help you arrange this. You’ll be able to spend time with an exchange family while you learn Spanish and you can help them with your language!